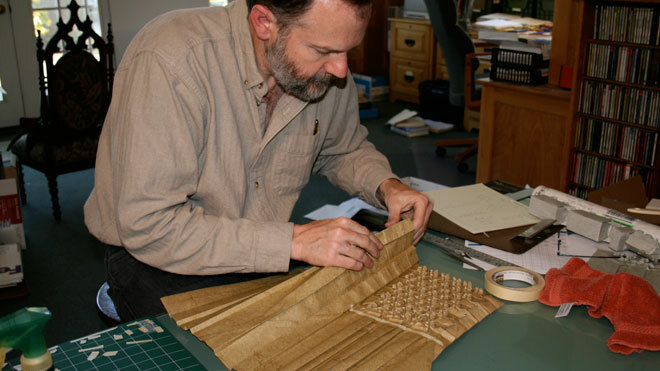 Robert Lang: The math and magic of origami. Robert Lang merges mathematics with aesthetics to fold elegant modern origami. His scientific approach helps him make folds once thought impossible — and has secured his place as one of the first great Western masters of the art.